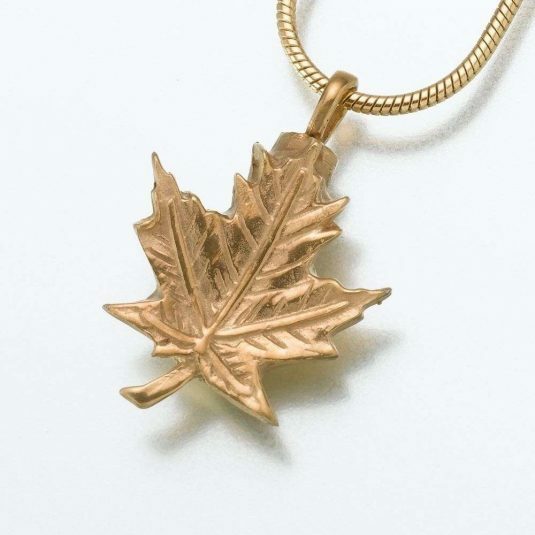 The maple leaf pendant has an antique finish to accent the raised leaf design. 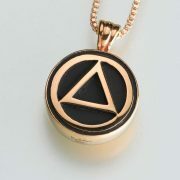 It is filled through a threaded screw top. 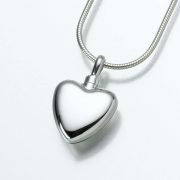 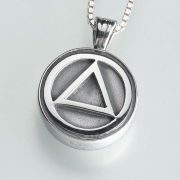 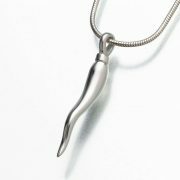 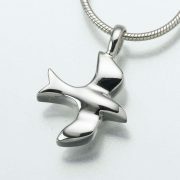 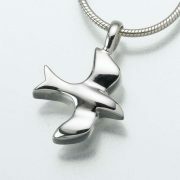 This pendant can have up to 3 characters of engraving for an additional fee. 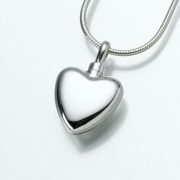 Please speak to your counselor about engraving options. 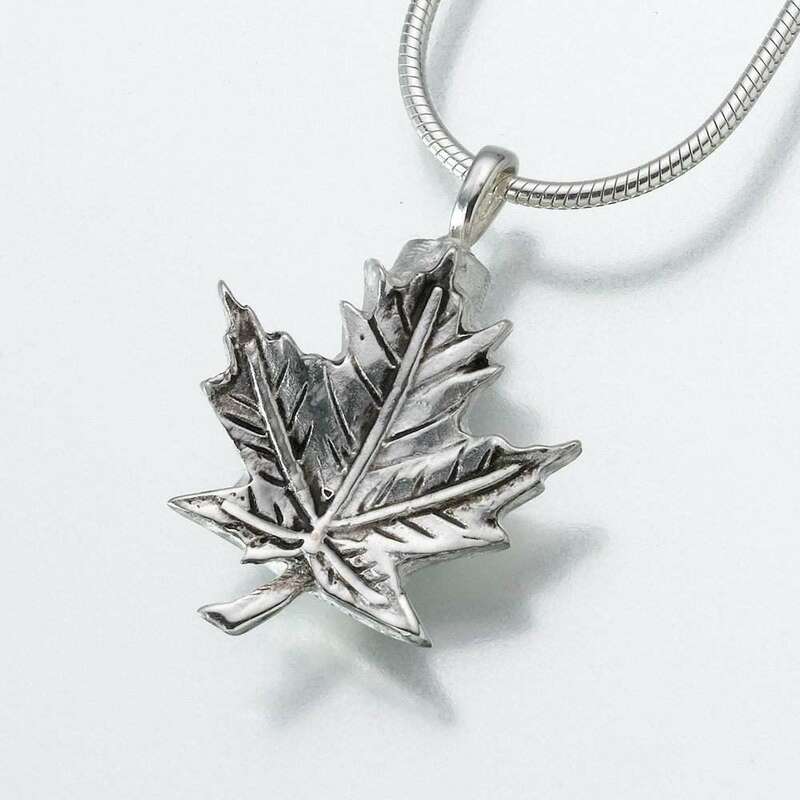 Does not include chain.